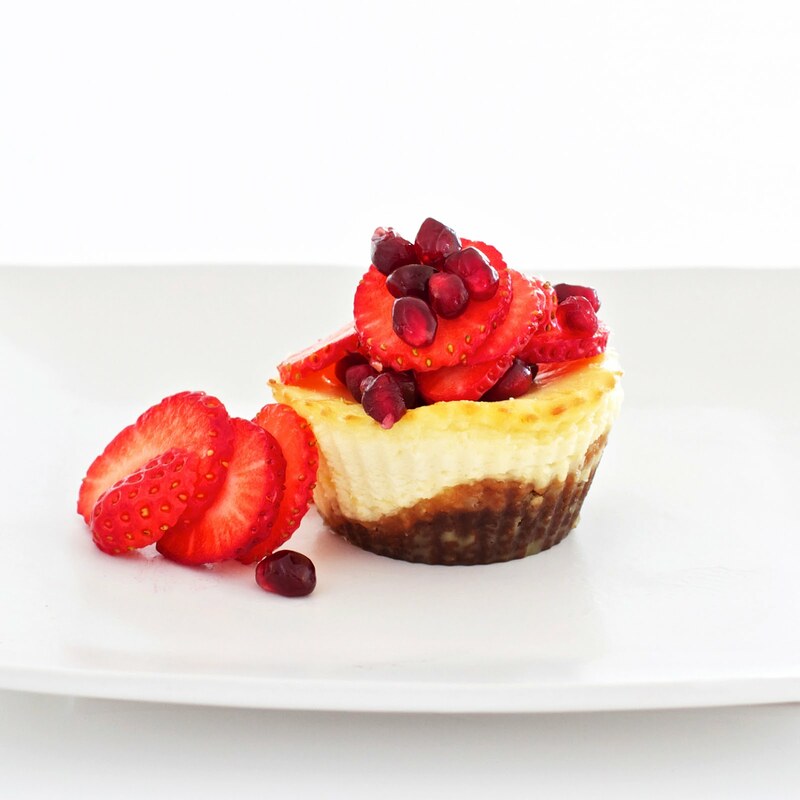 These mouthwatering little cheesecakes make stunning individual desserts. They can be made ahead of time and decorated just before you serve them. Cheesecake is believed to have originated in ancient Greece. Historians believe that cheesecake was served to the athletes during the first Olympic Games held in 776 B.C. The Romans spread cheesecake from Greece to across Europe. Centuries later cheesecake appeared in America, the recipes brought over by immigrants. So, lets celebrate the start of the Olympics with these delicious mini desserts. This recipe was featured on Ejovo.com and Fresh and Delicious Recipes. i adore how your recipe uses ginger cookies. these are so precious! your site is making my mouth water, these look delicious, i think i will make these this weekend! thanks for sharing. fellow classmate from BTS, Janice Darby. La Dolce Vita - " the sweet life "
Lemon Curd - "a taste of sunshine"